Microsoft Windows 10 build 18204 ISO files are now available for download. This is the first Windows 10 v1903 Redstone 6 (19H1) build 18204 available for Skip Ahead insiders. The latest insider build includes a big list of improvements for Microsoft Edge, Game Bar, new update improvements, and more. Windows 10 v1903 build 18204 build has fixed an issue where Notification Settings listed every possible quick action in the enable/disable quick actions section. Additionally, an issue where right-clicking an activity in Timeline was missing the “clear all from day” option is now addressed. Read what else is new in build 18204. You can now download latest Insider preview build ISO images files for fresh installations. 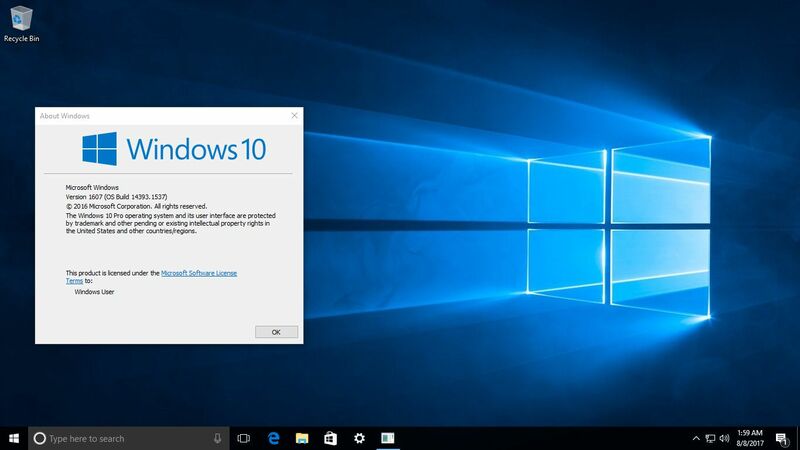 The new Windows 10 18204 ISO includes all Windows 10 editions including Home, Pro, Cloud, Enterprise and Education Editions in one single ISO file. Download the ISO files from the link below.